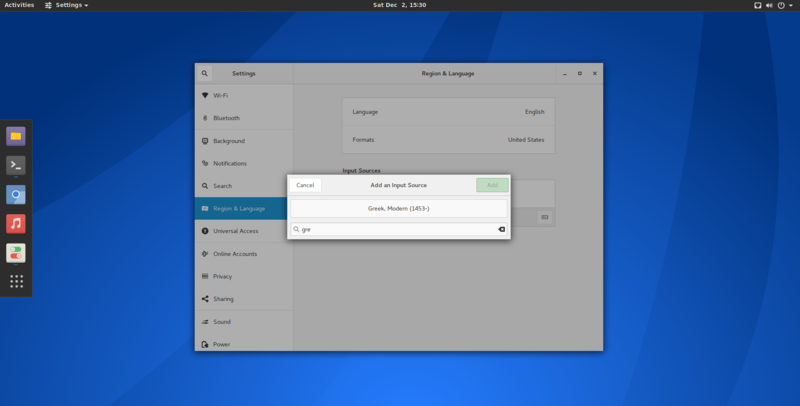 Now i am confused as to why there is this limitation that you have to change your input language at first boot, is this just for gnome 3 ? 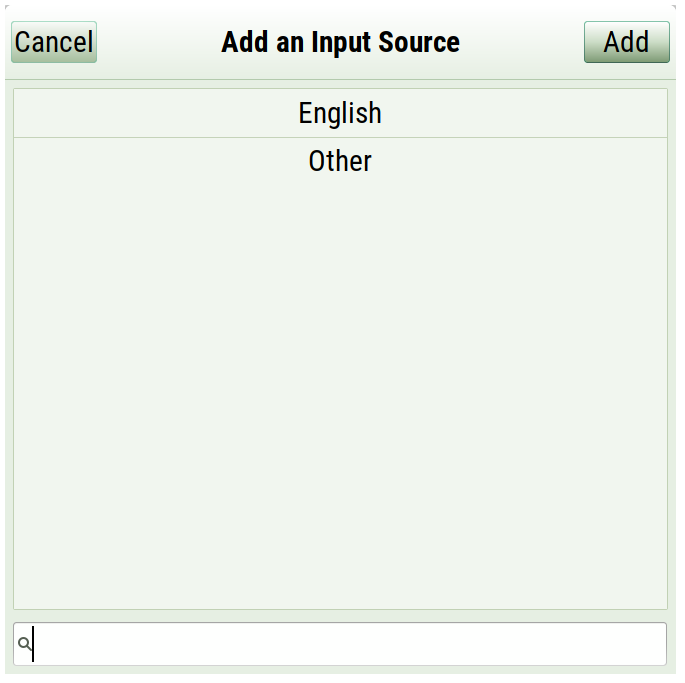 “Input language” is not defined in Gnome. 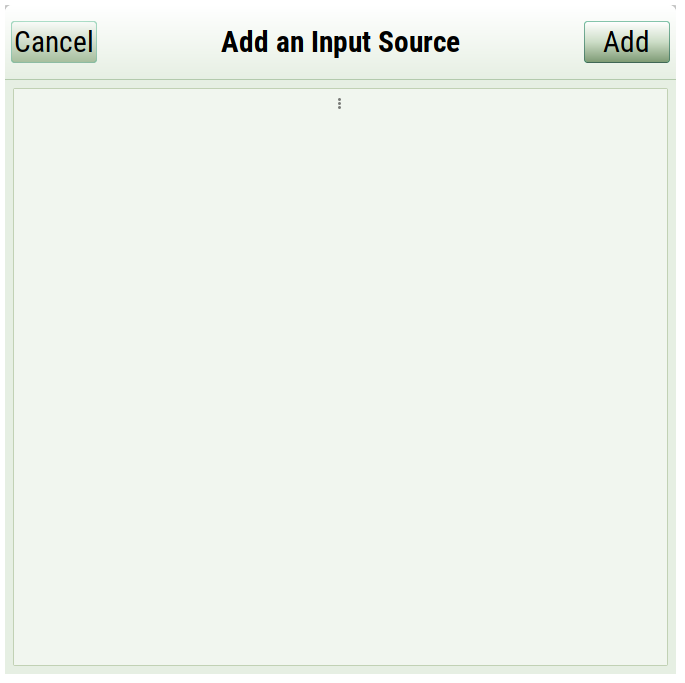 You’re probably speaking about “input source”. 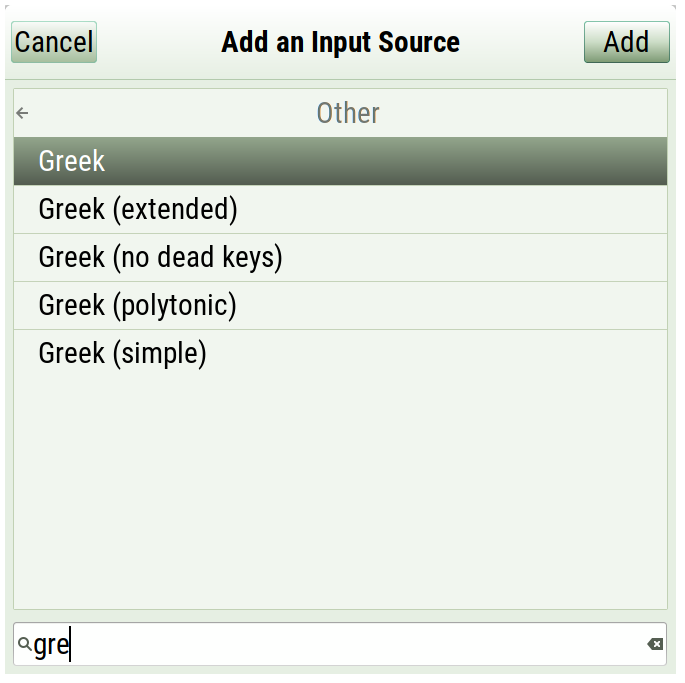 Input source is simply a physical or on-screen keyboard with a specific layout. No, there’s no need to reboot or logout-login if input sources are changed. All changes become immediately available in the current Xorg or Wayland session, right after running sudo locale-gen command. sudo locale has nothing to do with input sources. 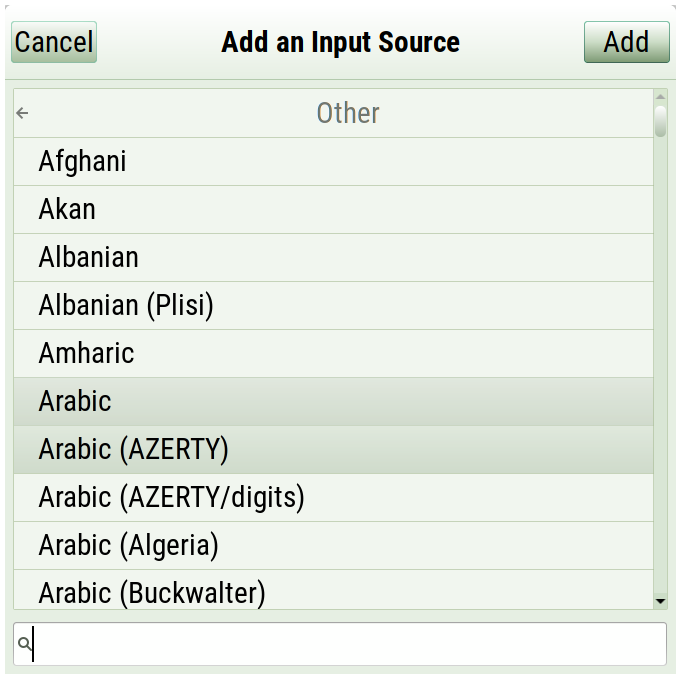 It only lists regional-specific formats for displaying numbers, currency, dates, time, paper layouts, sort order, names, phones, etc. Again, it has nothing to do with input sources. 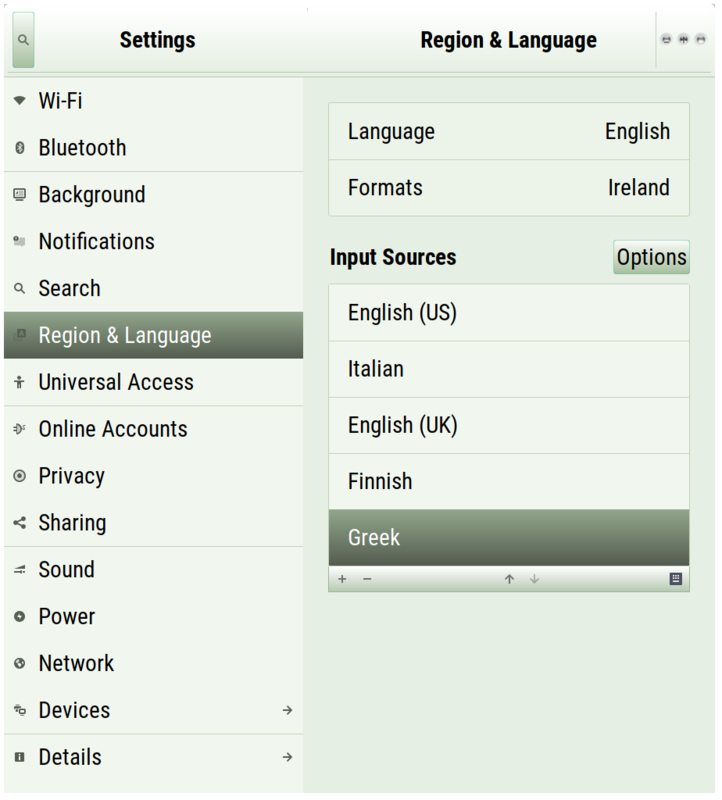 It simply sets up regional-specific display formats. It has no effect for input sources. All of the above without any reboots or logouts. @dreamtraveler I cannot reproduce your problem. Everything works fine here. When I was installing Greek for the 1st time, I saw Greek, Modern (1453-) somewhere too. But it doesn’t appear anymore now. Locale files, once installed, remain in the system, even if a locale was removed later. So some preliminary steps are not needed when the same locale is re-enabled, and DE just skips them. Try to click on Greek, Modern (1453-) - it may be a button. Resize the dialogs and click everywhere within them, even if something seems to be grayed out. Don’t count on colors. Click and see what happens. An example of perversive Gnome 3 design principles. Let’s make DE as less user friendly as possible. Why show a Menu button? A user might easily find out all installed apps. We’ll remove menu button. Why show applications icons when Applications button is clicked? We’ll remove the icons. A user must know all installed apps without any clue, without menu, without apps icons. Why auto-resize a window to fit all available items? 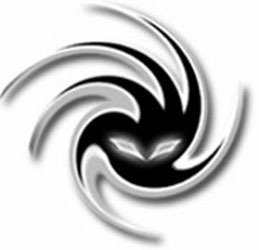 A user must know that some elements are hidden. We won’t auto-resize a window. Why show up a scrollbar within it? A user might figure out that more items are available. We won’t show a scrollbar. Why add visual clues to window borders? A user might figure out that a window may be enlarged. It would help him to see all available items. We won’t add visual clues. @just thank you very much…I was able to read this thread and get my Serbian keyboards added and even figured out how to see the layouts and now I have one more thing to be happy about with my switch to Antergos :) and one less thing to figure out !